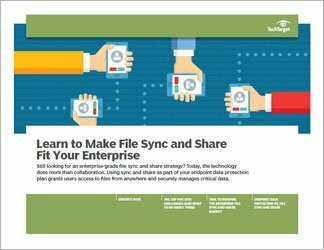 Enterprise file synchronization and sharing, also known as corporate sync and share, or even just EFSS, lets users to place their files either in the cloud or in on-premises storage, allowing them to access the files wherever they go, by means of either desktop computers or mobile devices. 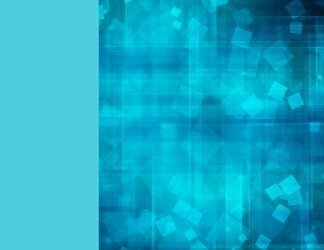 The benefits of EFSS are clear, considering how today's workforce is often on the go, working while traveling or at home as well as in the office. But the security concerns are high. This three-part technical guide considers EFSS from three angles. 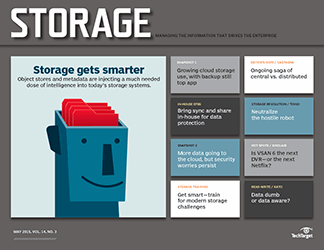 First it considers how business demand for the secure file sync-and-share service has affected vendor products. Next it considers the many consumer-based file sync-and-share products available and whether they can be secured in the enterprise. 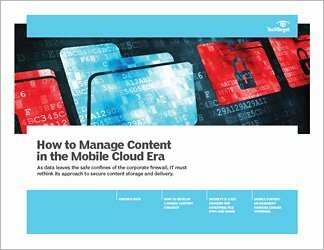 Finally, this guide presents detailed and actionable advice on how to deploy a new EFSS tool in the enterprise. 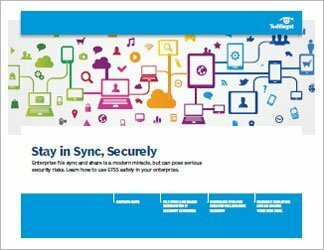 By absorbing the information in this guide, readers will get up to speed on how to securely sync and share enterprise files.